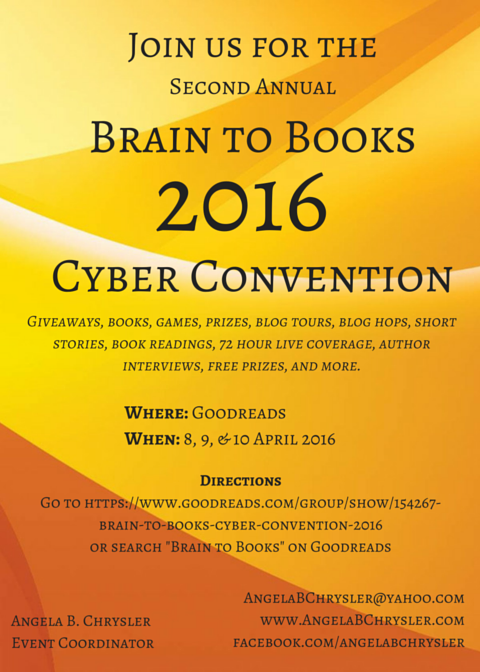 Brains to Books Cyber Convention! To join in, you’ll need to sign up to Goodreads (which is free and easy, and Goodreads is very, very cool) and join the Brains to Books Cyber Convention Fairgrounds group (also free and easy). Authors, come and be part of the fun! 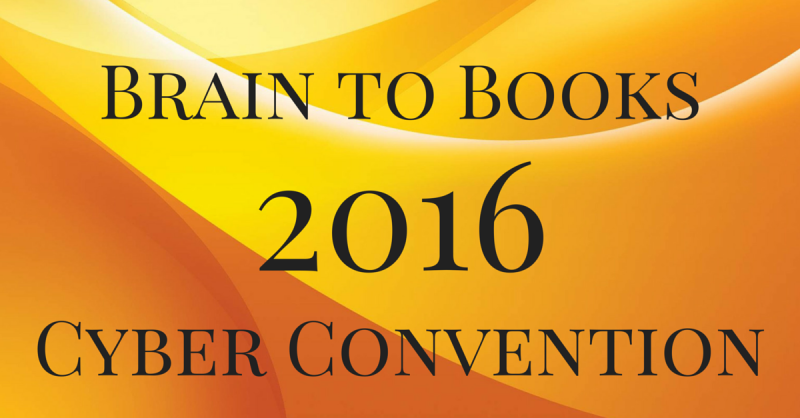 Meet other authors and find a few more readers! For instructions go here.